ISF specialises in the manufacture and design of both custom and standard modular safety fencing. They offer a range of off-the-shelf products, such as panels, posts and doors in order to suit any application. 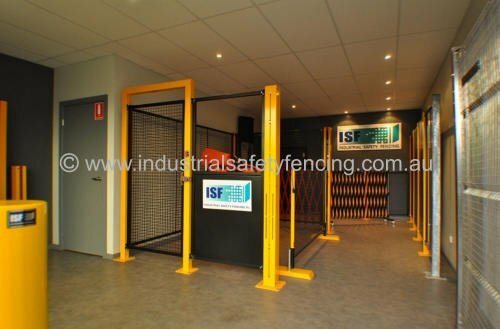 No matter the industry, ISF prides itself on being able to find a safety fencing solution to best suit your purposes. All ISF components have been designed to allow for the easy fitting of further safety devices, such as electrical interlocks, captured key systems, area scanners and light curtains. ISF systems have been designed to be fitted by semi skilled personnel with a working knowledge of measurement and power tools. In situations where this is not possible, ISF has staff available to assist. 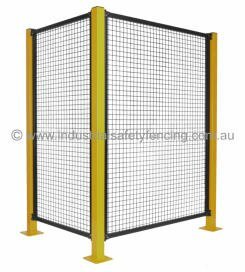 ISFs range of expanding barriers offer a solution to a project requiring a degree of flexibility. 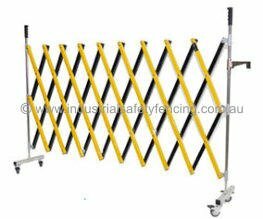 When integrated with interlocks, expanding barriers can become both an integral part of your machinery safety solution as well as a traffic guide. 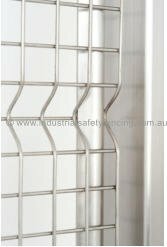 Maching guarding forms the backbone of the ISF range and will bring your machine safety up to Australian Standard 4024. We have a large range of stocked panels, posts and doors to enable a rapid solution. ISF sell a range of modular stainless steel fencing solutions designed to help eliminate costly engineering drawings. "Easy Fence's" unique and patented design allows the user to easily cut and modify fence panels on site without degrading functionality or aesthetics. 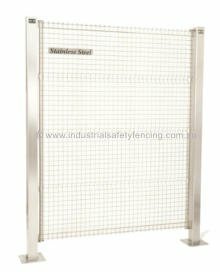 Stainless steel Easy Fence, when installed correctly, meets all requirements of Australian Standard 4024-1 for machinery guarding.